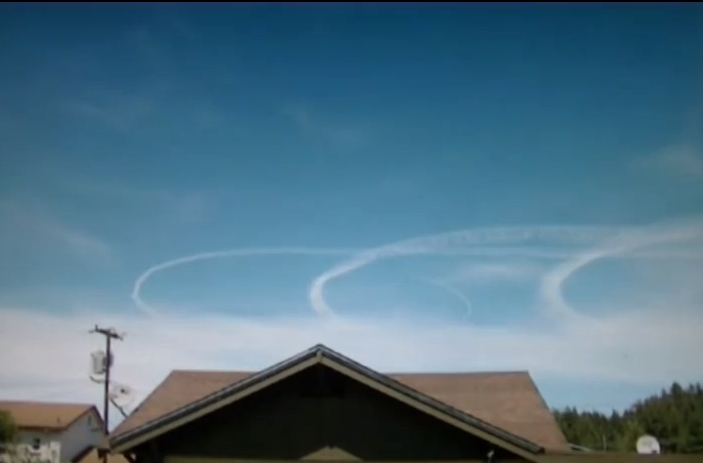 For those uninitiated in the ways of atmospheric engineering, chemtrails are but one geoengineering technique that is being systematically used by the U.S. Military. 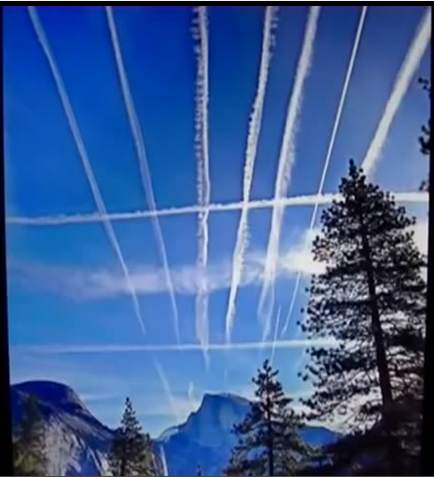 The following link provides an excellent overview of the geoengineering /chemtrail phenomenon, as well as an exceptional photo-doc. 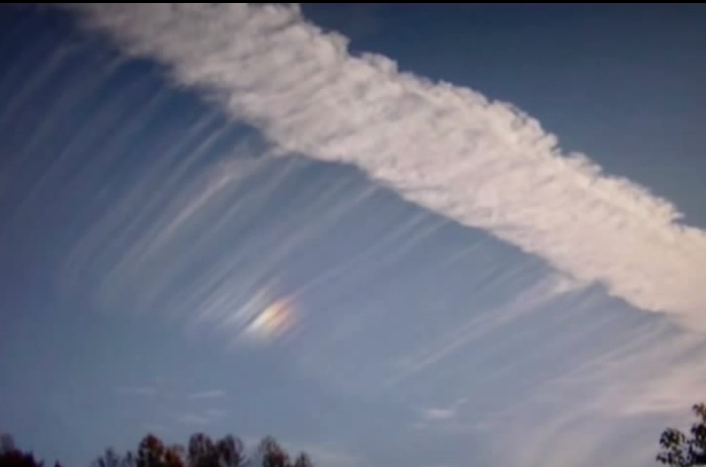 After all, only seeing is believing … for most people! 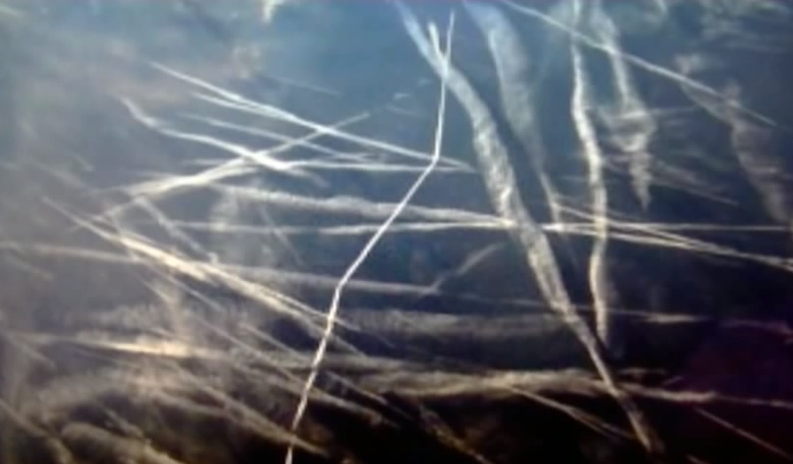 You’ll notice that NATIONAL SECURITY appears crooked because the whole intention behind geoengineering is as dangerously misguided as it is deceptively false. 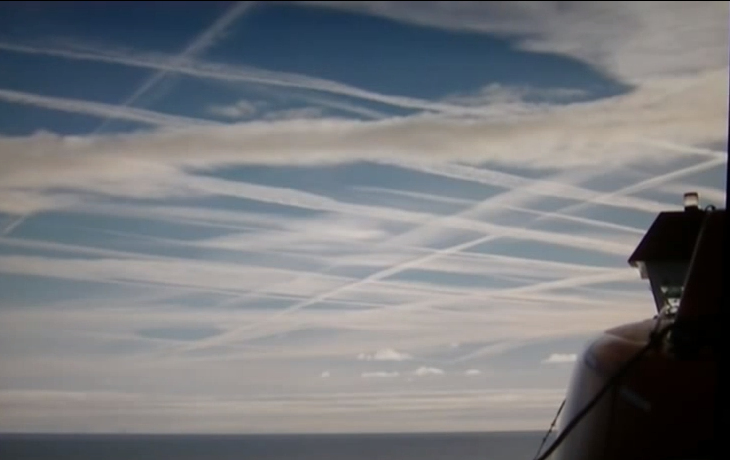 The indiscriminate, wide-area and systematic spraying of toxic aerosols throughout the skies of the world couldn’t possibly have anything to do with ‘national security’. Those that buy into such a ridiculous concept have obviously been either brainwashed or bribed into believing such a ridiculous notion. 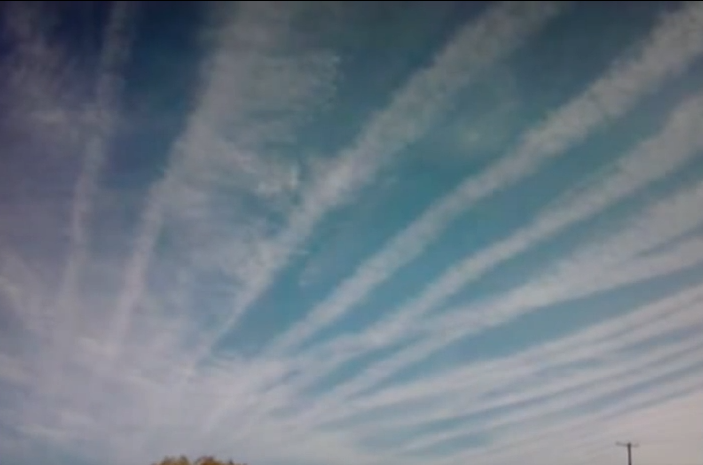 Geoengineering has proven — unequivocal — to be extremely detrimental to both human health and the greater planetary environment. 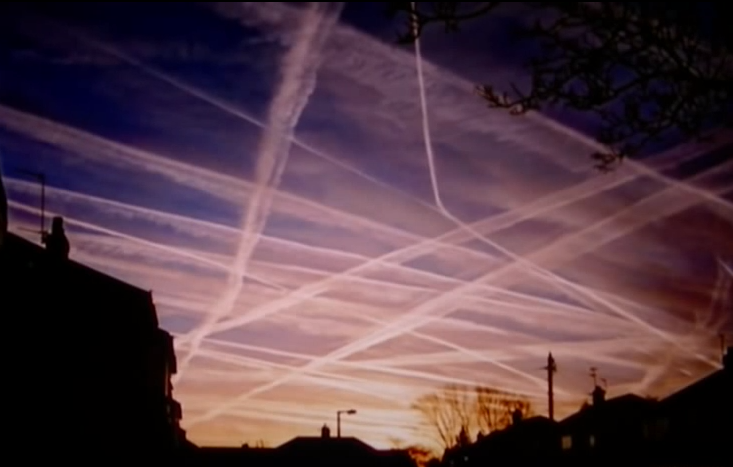 As for the many adverse health effects, the link below gives an excellent summary. 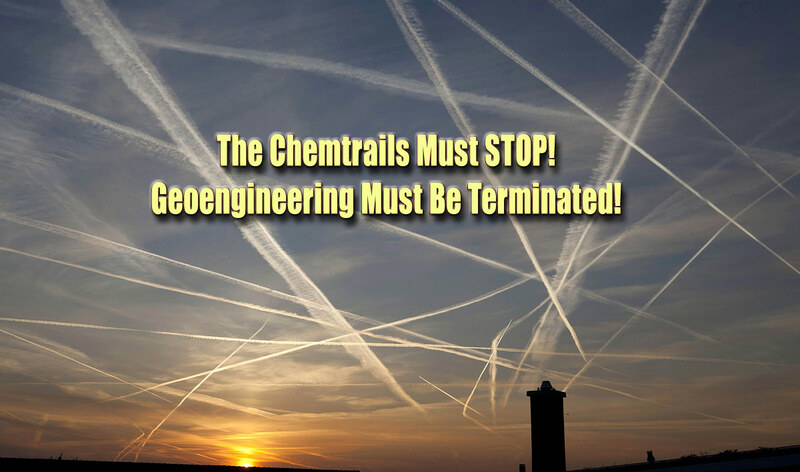 It has never been so important to post information like this on health blogs, environmental websites, social networks, alternative news sites, videos, and everywhere chemtrails are mentioned in order to broaden as many peoples’ awareness as possible! 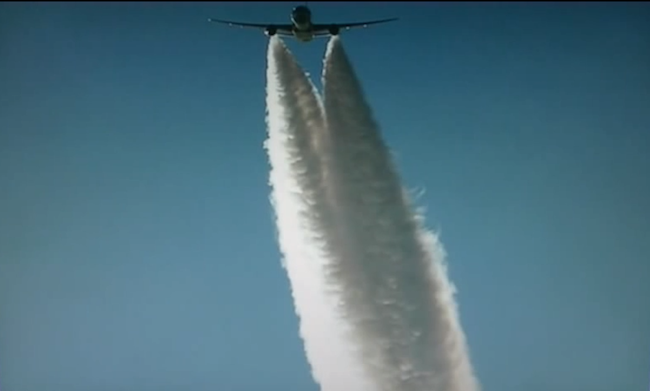 The ongoing environmental disaster and health catastrophe caused by chemtrails presents a great opportunity for people of all races and religions, nationalities and societies to cooperate, and unite around the protection of humanity and the preservation of the Biosphere. 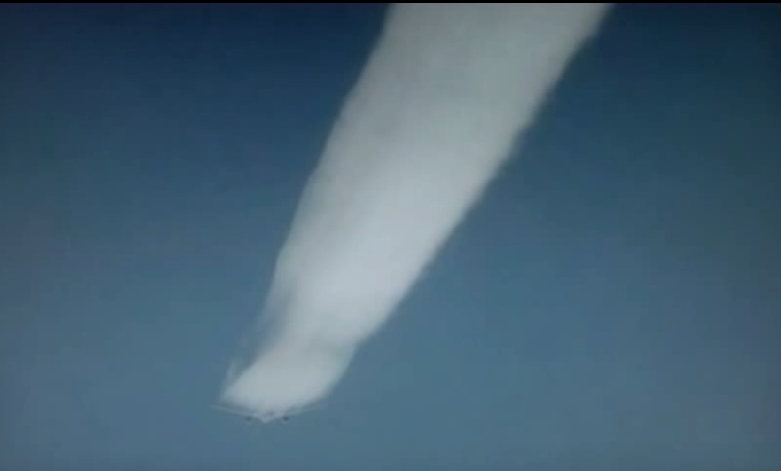 ← Is Geoengineering being used to deliberately melt the Polar Ice Caps?